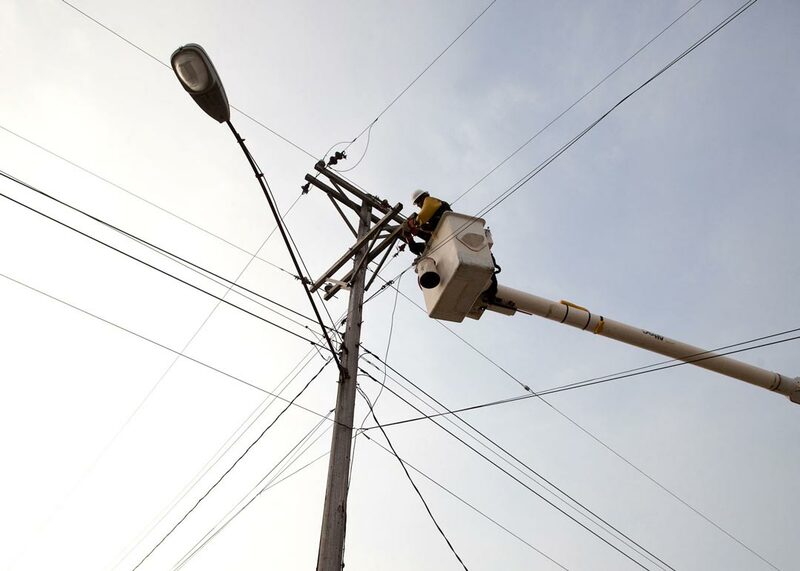 J. Ranck Electric, Inc. brings quality workmanship to every power distribution construction and maintenance project. We are a contractor of choice for a wide range of customers for utility, institutional, commercial, and industrial projects. 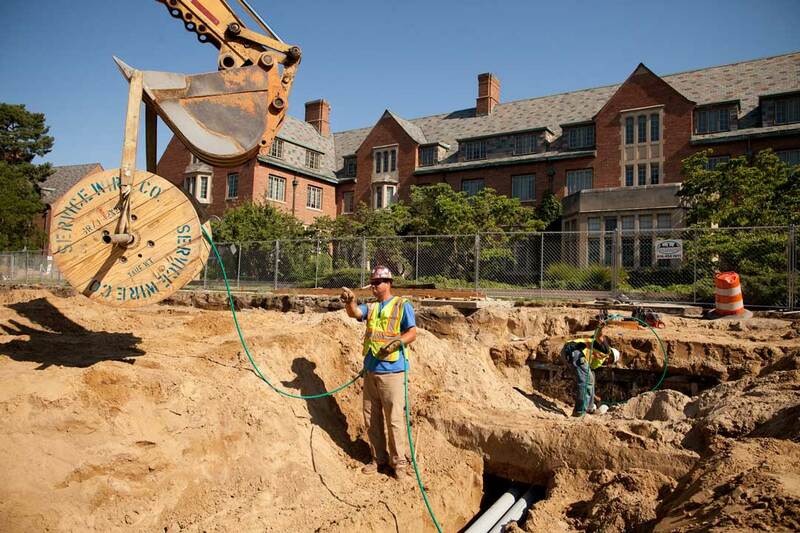 We are experienced in both energized and de-energized aerial and underground systems. We can provide the supervision and manpower to complete construction and maintenance projects of substations. Our substation construction team can offer turnkey services including project management support, material procurement and management, quality assurance/control, certified bus welders, testing/commissioning, and final job close-out.